Being 1/4 Irish and a Notre Dame alumni, St. Patrick’s Day always holds a special place in my heart. This year I thought I would share some of the Irish spirit with these wallpapers. 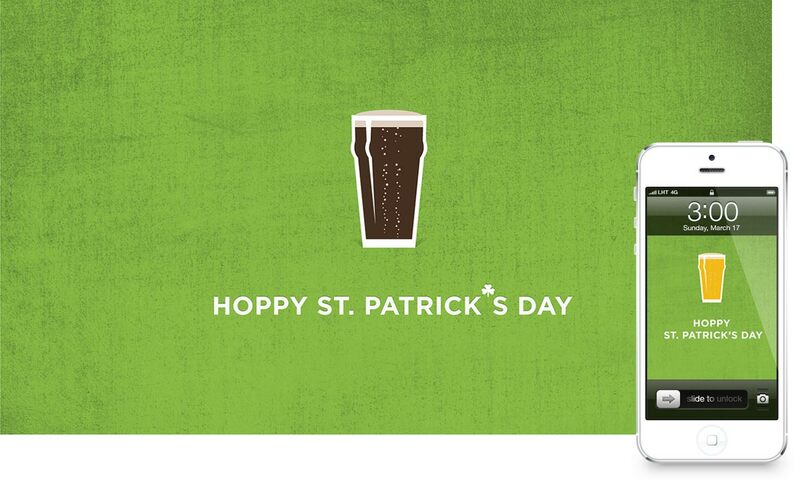 Download any and all of them and let them help put you in the St. Paddy’s day spirit. Your choice of Guinness or Harp (if you need that reference explained, you have a lot of work to do before March 17th).